The software can take your existing appraisals and issue them to your staff/managers for completion online. 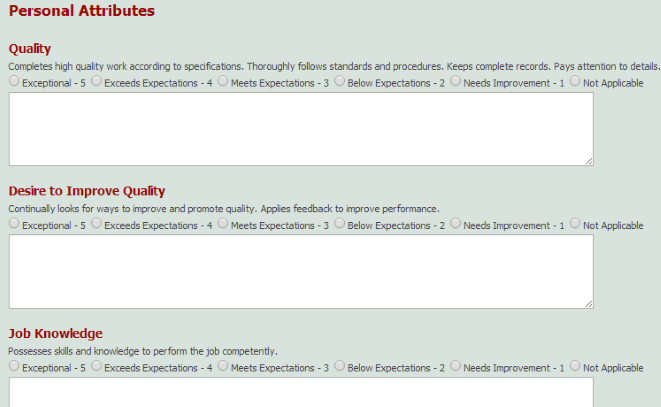 The system provides employee development plans and objectives for review at the next appraisal. The appraisal can be printed off for 1-2-1s and can be digitally signed off for future reference. New starter/leaver questionnaires and other forms can also be added.